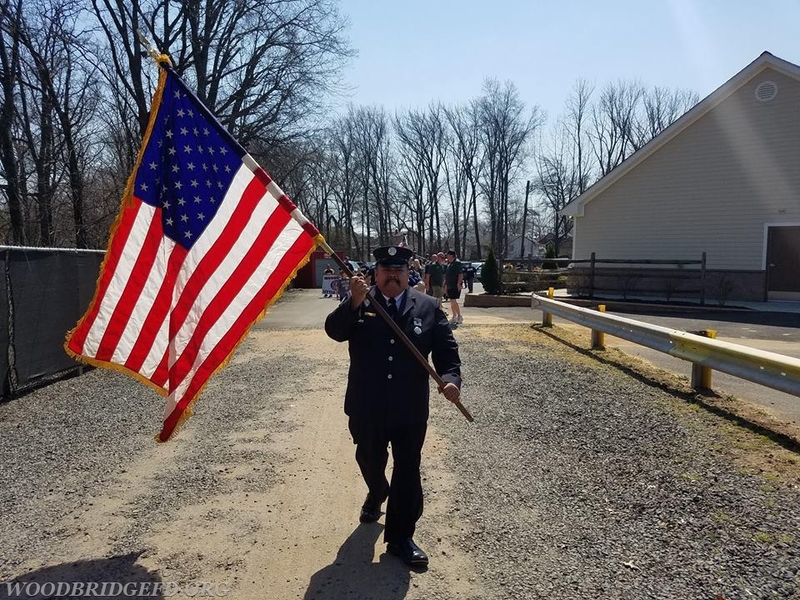 The members of Woodbridge Fire Department #1 were out in the month of March and April. In March we participated in Read Across America with Dr. Seuss. 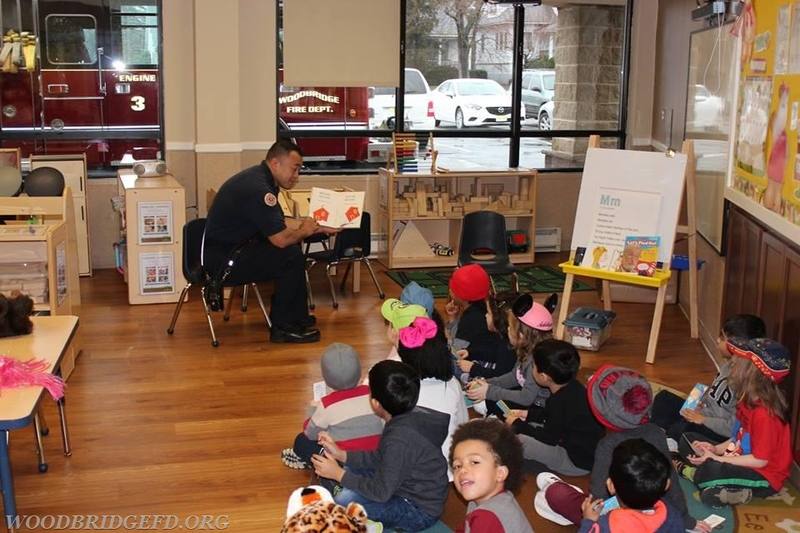 The members of the fire department stopped in at the pre-schools and elementary schools as part of the program. They read a book by Dr. Seuss and answered questions from the students. 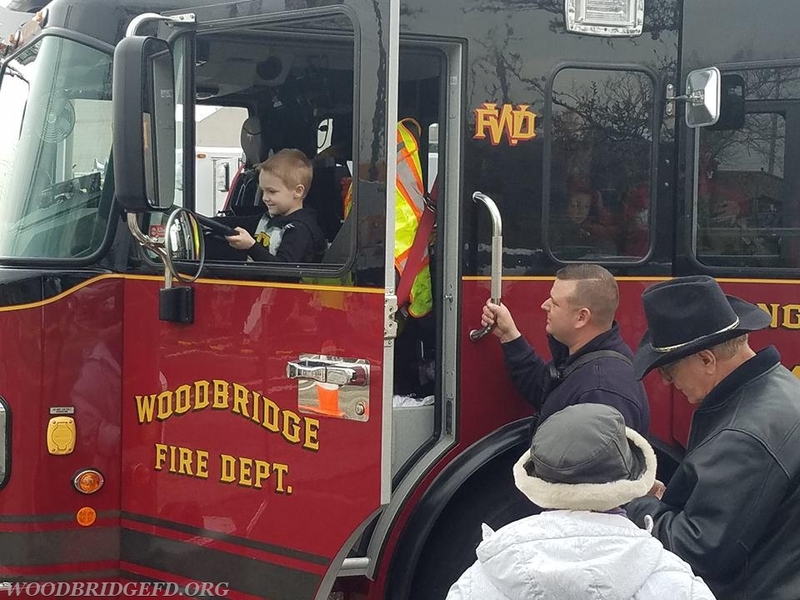 In April the Department participated in Big Wheels Day at the Community Center, where children of all ages got to see our fire trucks up close. The Department also participated in the annual Woodbridge Little League parade.